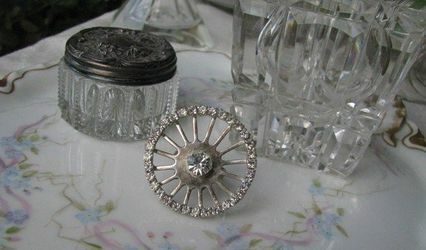 Jewelry Olga ARE YOU A VENDOR? 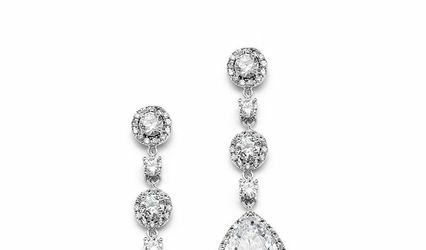 Located in Montreal, Quebec, Jewelry Olga is a company that specializes in breathtaking bridal accessories and jewellery for weddings and other milestone moments in life. 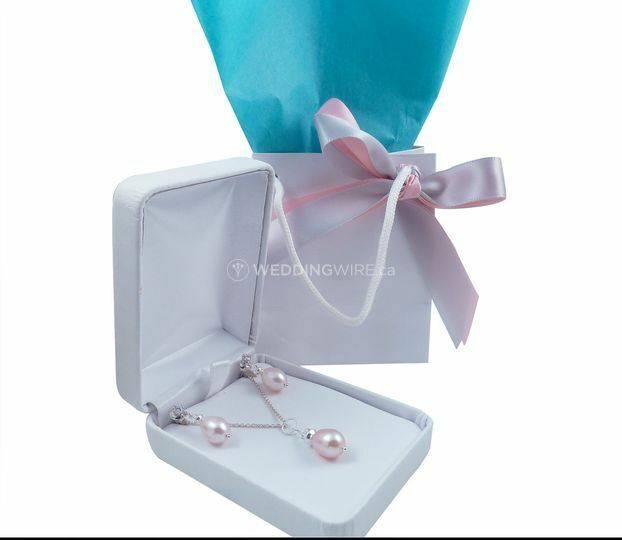 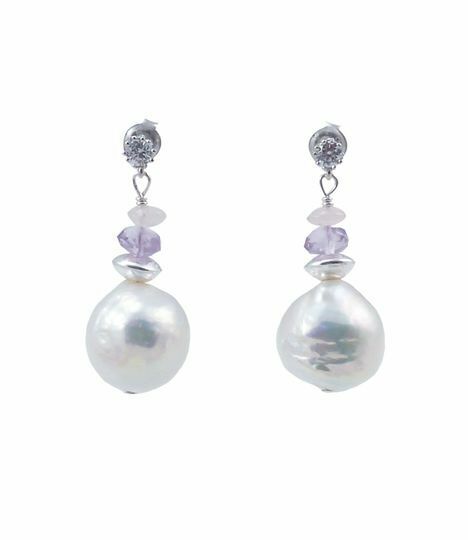 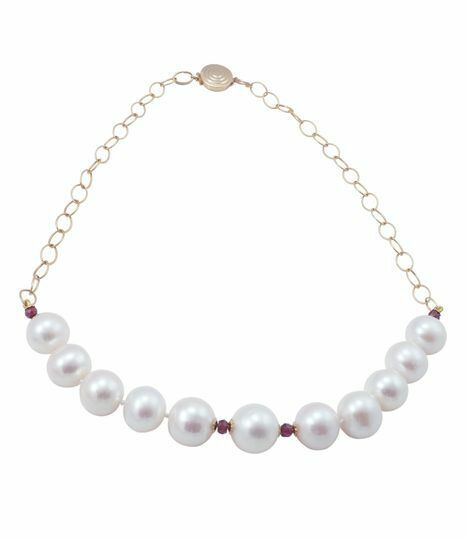 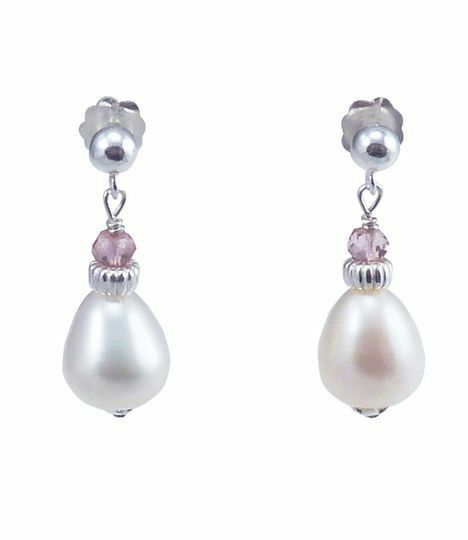 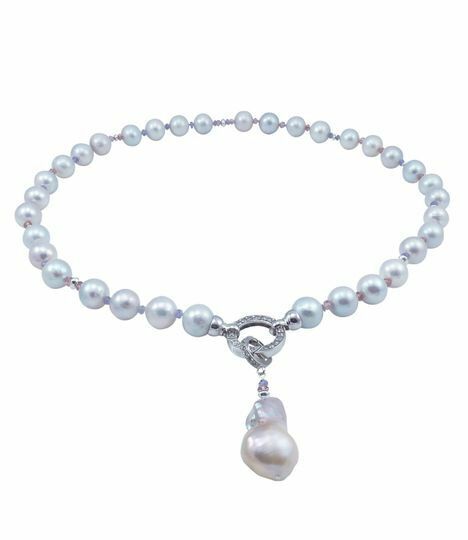 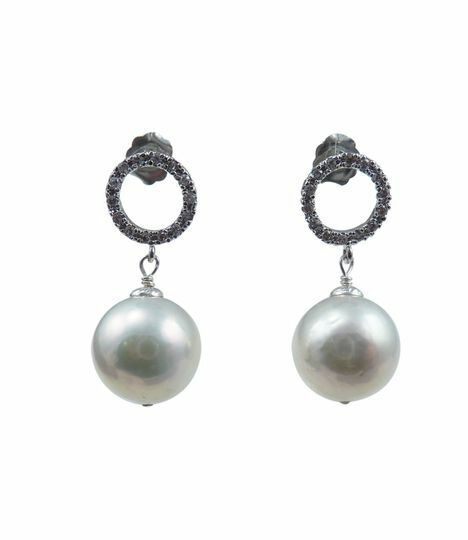 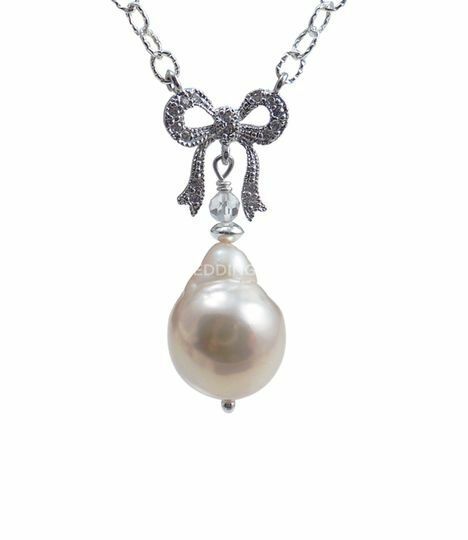 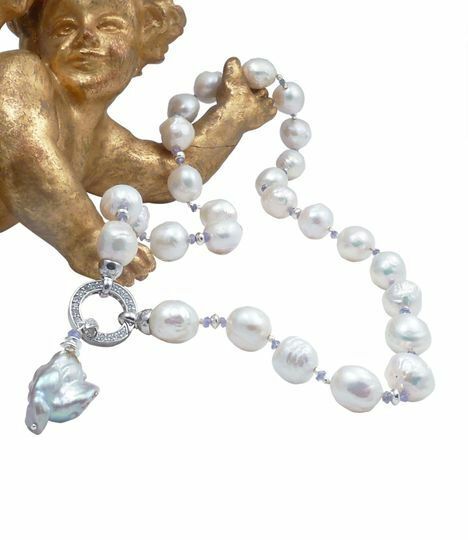 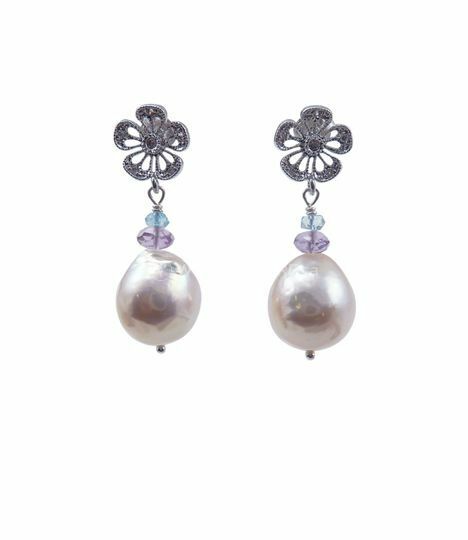 You, your bridesmaids, mother and future mother-in-law have a wide selection of high-end unique pearl jewelry at competitive prices. 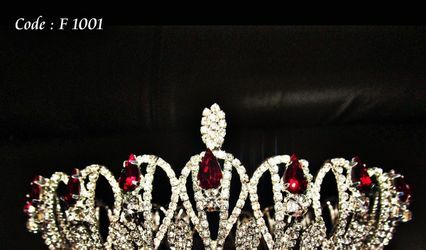 Contact this business today to check out their styles!